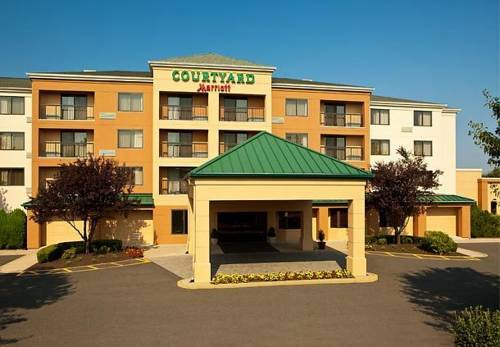 On a glistening sunny day it's always a bliss to have a look at all the nearby attractions in the vicinity of Courtyard South Brunswick. 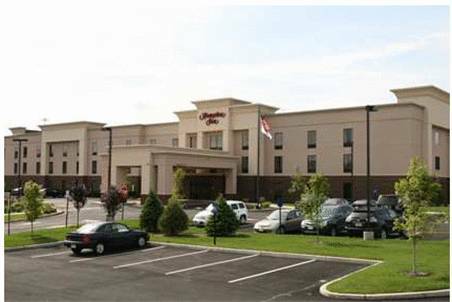 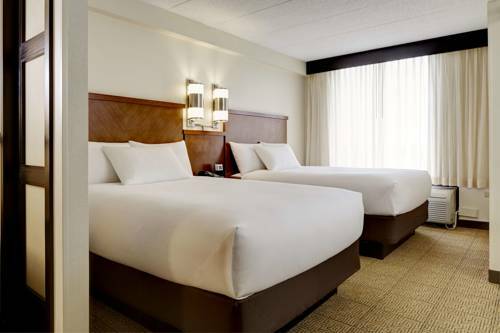 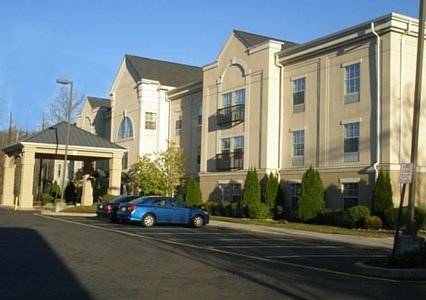 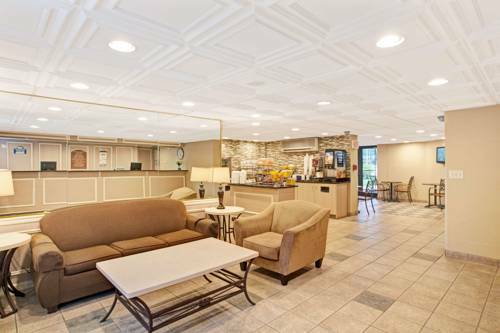 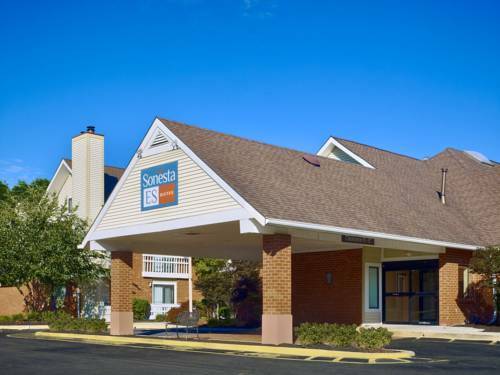 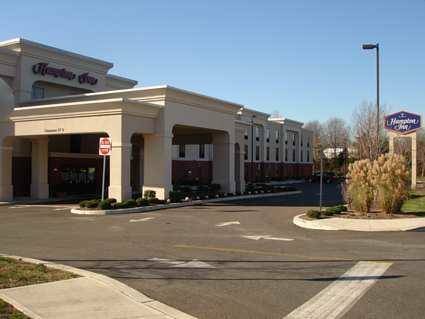 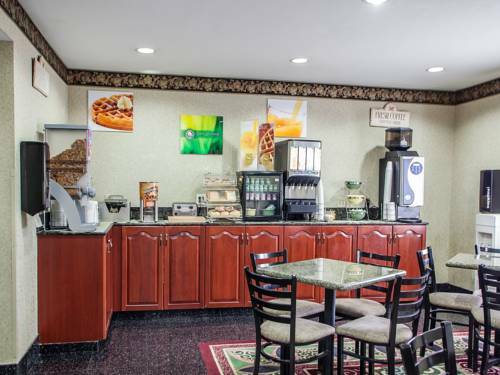 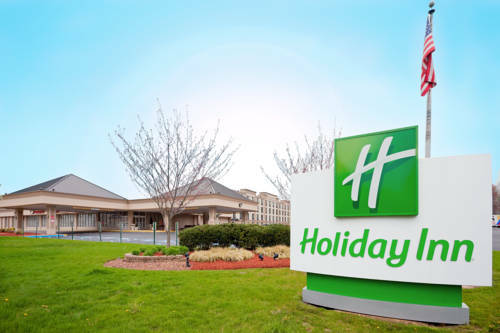 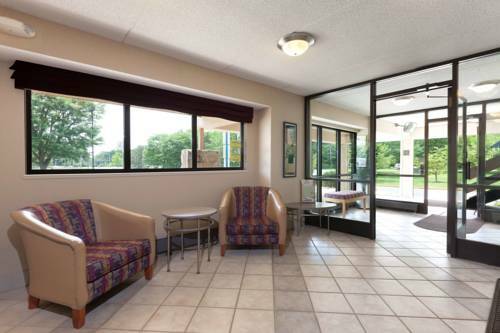 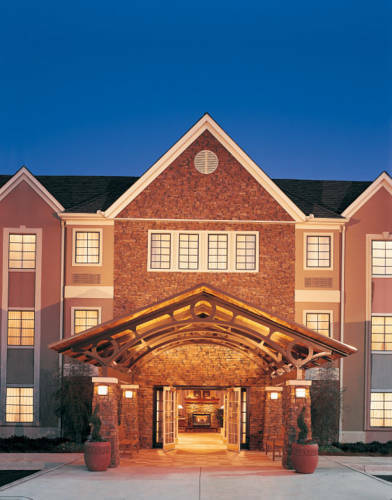 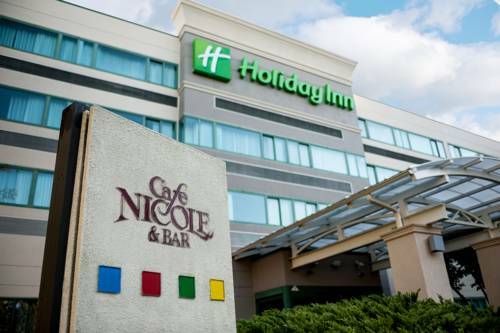 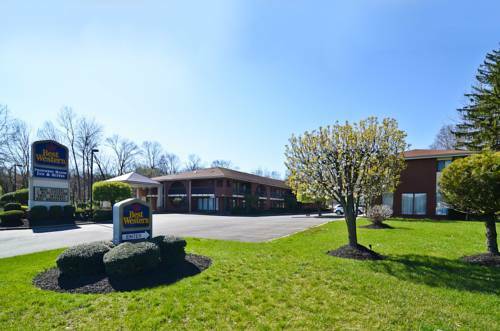 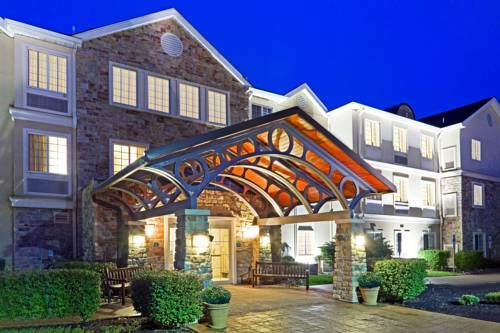 These are some other hotels near Courtyard Cranbury South Brunswick, Cranbury. 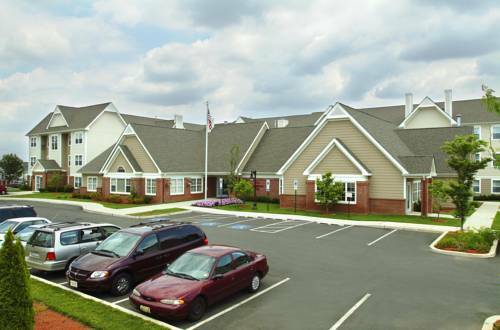 These outdoors activities are available near Courtyard South Brunswick.